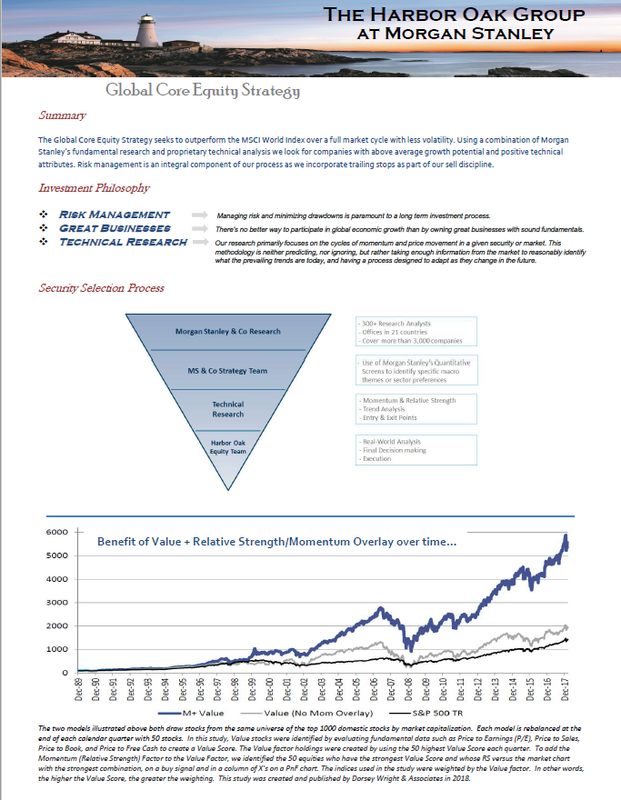 A boutique portfolio management group backed by the global resources of Morgan Stanley. In today’s fast-paced and tumultuous world, few people have the time or resources necessary to effectively and proactively manage their own investments. 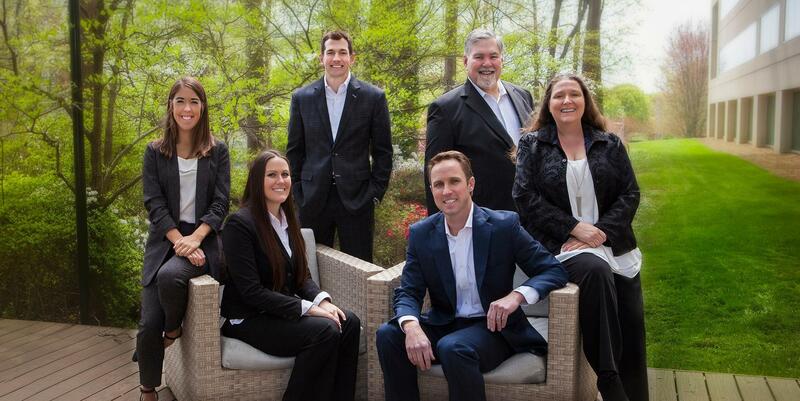 As firm believers in the Family Wealth Management philosophy, we are dedicated to helping clients build, grow, & preserve their wealth through our custom portfolio management strategies. 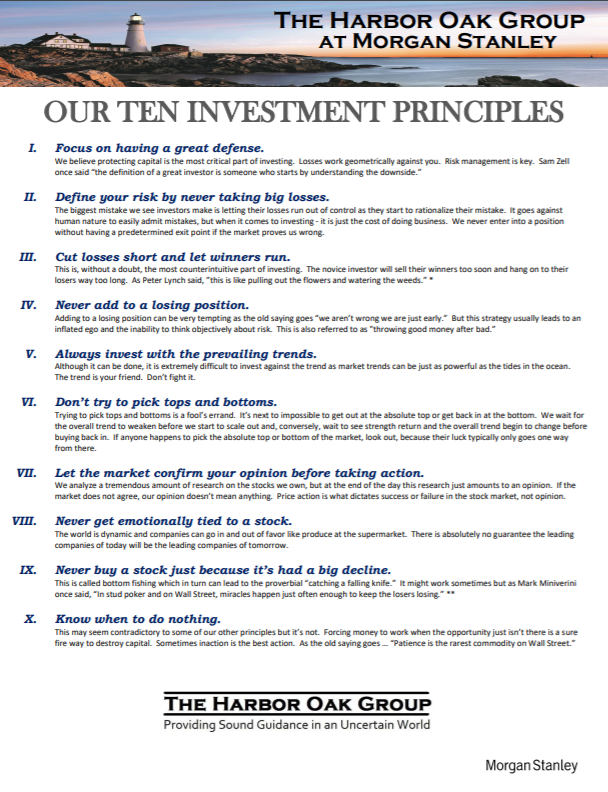 In today’s increasingly dynamic and complicated markets – our disciplined investment process is designed to withstand the ever changing market conditions that can impact your financial goals. We seek to provide our clients a living wealth management plan that offers them the ability to take care of themselves, provide for their families, and have an impact in their charitable passions. We believe the market produces the material goods necessary to allow people to do the higher things in life. Morgan Stanley has developed widespread capabilities to help address the many fundamentals of wealth planning. In addition to our group, you also have direct access to a team of dedicated professionals, from experienced trust and estate planning professionals, to Private Bankers, to insurance and long term care analysts, all working together to help develop an integrated financial plan tailored to your unique circumstances. All working closely together, we can establish the appropriate course of action to help you achieve the financial well-being you seek. Our method is the same for all of our clients: we work closely with them to help articulate their goals and aspirations for themselves, their loved ones, and their businesses. Then we thoughtfully create a wealth management strategy based on their objectives being mindful of risk mitigation, tax issues, and changing economic conditions. We regularly review portfolios with our clients to make sure that their plans are on track towards their goals. Private Bankers are employees of Morgan Stanley Private Bank, National Association, Member FDIC. How Much Further Can It Go? "Know When to Hold 'Em, Know When to Fold 'Em"
Mike has spent the past 10+ years with Morgan Stanley and its predecessor firms advising high net worth families and their businesses on wealth management, financial planning, & investment management strategies. 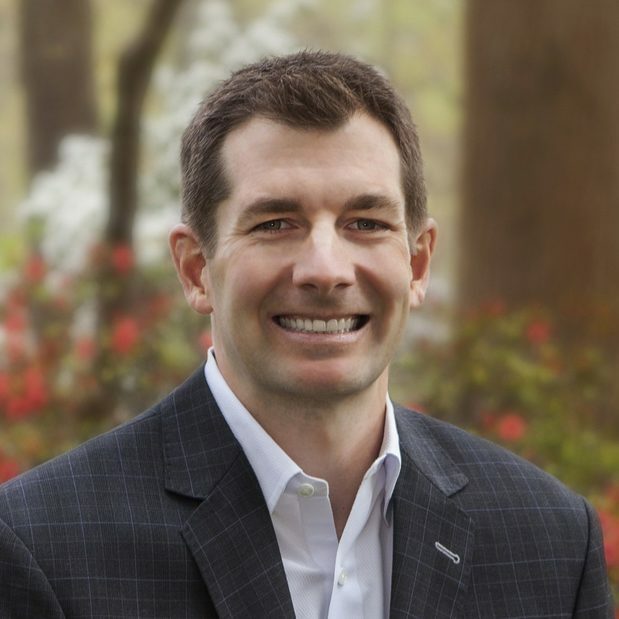 Prior to Morgan Stanley, he served as a Financial Advisor with Ameriprise Financial in Charlotte after originally being introduced to the business as a college intern with Merrill Lynch in Columbia, SC. 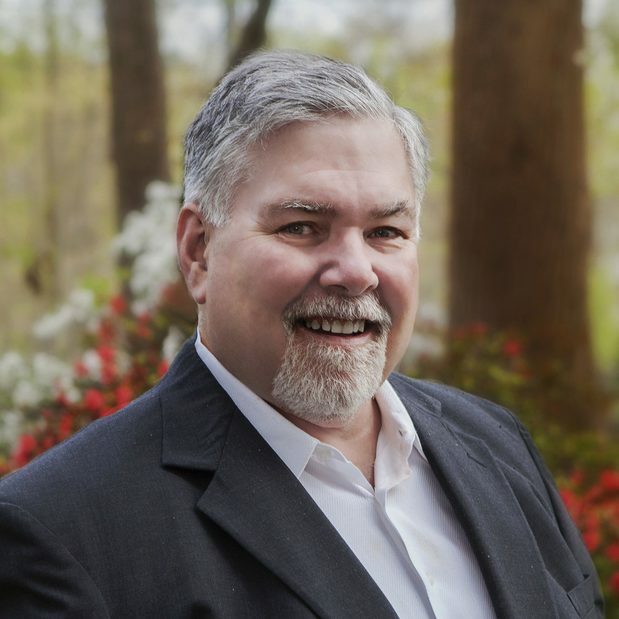 Mike holds the Chartered Retirement Planning Counselor designation from the College for Financial Planning and received his under-graduate degree in Finance from The Darla Moore School of Business at the University of South Carolina in Columbia. He focuses on retirement income planning and serves as Co-Portfolio Manager for Harbor Oak’s portfolio management strategies. Mike is involved with the National Eagle Scout Association as well as the Carolina Area Resource Team, providing assistance to local active military personnel and their families. Mike lives in Tega Cay, SC with his wife, Jennifer, & their three children, William, Christopher, & Annabelle. 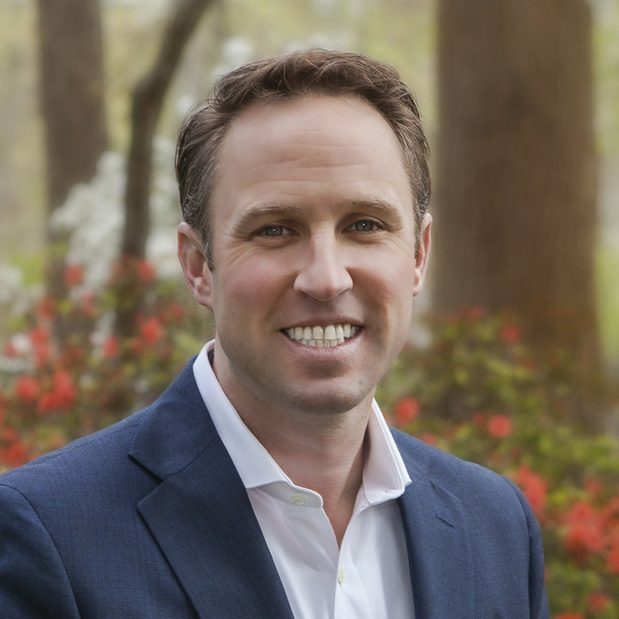 Gray joined Morgan Stanley in 2010 after his prior positions with UBS Financial Services and Ameriprise Financial. He has over a decade of experience advising business owners and high net worth clients with their wealth & investment management needs. Gray graduated from The Walker College of Business at Appalachian State University with a BS in Finance and a concentration in Financial Planning. He is accredited with the Senior Portfolio Manager designation and serves as a Co-Portfolio Manager for Harbor Oak’s equity and fixed income portfolio strategies. Gray is the past president of the Charlotte Kiwanis Club, the current Treasurer for St. Luke's Lutheran Church, and sits on the Professional Advisory Cabinet for the Foundation for the Carolinas. Gray lives in Charlotte with his wife, Amanda, and their two children, Katie and Keever. Tony has been with Morgan Stanley and its predecessor firms for over 30 years. He originally started his career in the securities business with J.C. Bradford & Co. back in 1986. Tony graduated from the University of North Carolina Charlotte with a BS in Business with a concentration in Finance as well as a MBA. He is accredited by the firm as a Portfolio Management Director and focuses on retirement planning, bespoke investment strategies, as well as Co-Portfolio manager for Harbor Oak’s tailored equity and fixed income strategies. Tony is involved with his church, The Central Church of God, Charlotte, NC. He also serves at the Union County Community Shelter in Monroe, NC. He is a lifetime member of the National Rifle Association and the NC Custom Knife Makers Guild. Tony lives in Unionville, with his wife Johnna. They have four grown children and three grandchildren, Melody, Benson, and Emmanuel. Amanda joined Morgan Stanley in 2011 and currently holds her Series 7 and 66 licenses as a Registered Associate with our team. Amanda supports our clients and Financial Advisors in all facets of the operational and administrative aspects of our business. 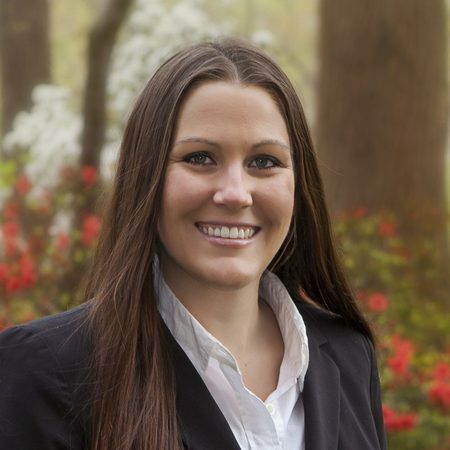 She focuses on and enjoys providing outstanding service to our wealth management clients. Amanda was born and raised in Ohio, where she received a Bachelor of Fine Arts at The Ohio State University. In 2014, she relocated to Charlotte with her family where they currently reside. 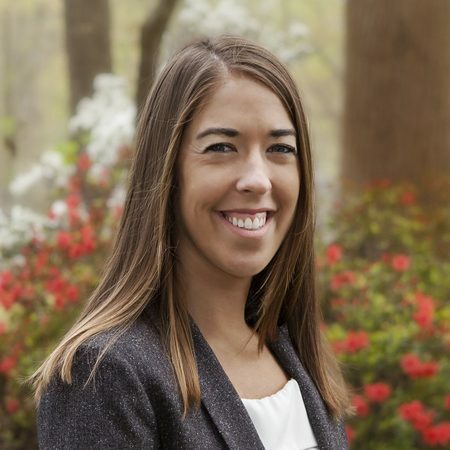 Hilary joined the Harbor Oak Group in 2017 after a brief assignment as a Marketing & Compliance Analyst with Reliance Trust Company in Atlanta. Prior to that she worked as a Client Associate at Merrill Lynch in Charlotte. Hilary provides operational and administrative support to our Financial Advisors, and facilitates exceptional service to our private wealth clients. 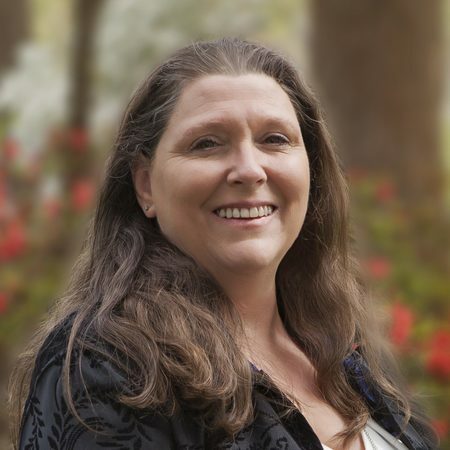 She has a Bachelor of Science degree in Business Administration with a concentration in Marketing from Auburn University. She is originally from Jacksonville, FL and currently resides in Charlotte, NC. Johnna joined Morgan Stanley in 2014 but she has been around the business supporting her husband, Tony for the last 30 years. Johnna provides operational and administrative support for our clients focusing on computer operations and communications. She has a Bachelor of Fine Arts from Ringling School of Art and Design. She is a native of Charlotte, North Carolina and currently lives in Unionville with her husband. Johnna is very actively involved with her church and she enjoys cooking and serving at the Union County Community Shelter. For the past 20 years she has volunteered and supported the HELP Crisis Pregnancy Center in Monroe.